The Hamilton Tiger-Cats kick off their regular season on June 16th in Calgary. They are in the hunt for both the Grey Cup and the Purolator Tackle Hunger crown this year. 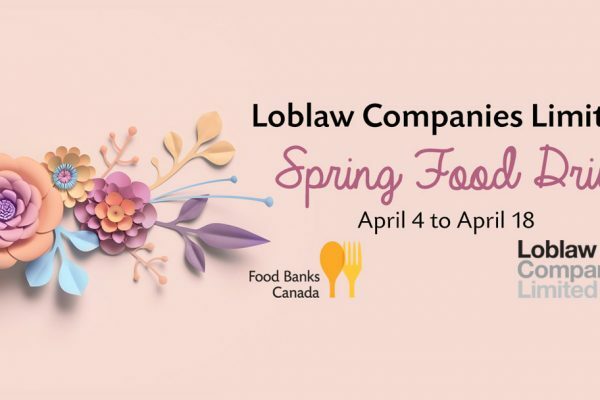 All season long, CFL teams and their hometowns will be raising food and funds to help neighbours struggling with hunger. Last Labour Day, the Ticats and their fans raised an amazing 170,820 pounds of food. The team led the league for the rest of the season until Winnipeg collected over 200,000 pounds. The Purolator Tackle Hunger game is once again the Labour Day Classic when Toronto visits Tim Hortons Field in their long-running rivalry. It’s a game like no other with a food drive like no other. 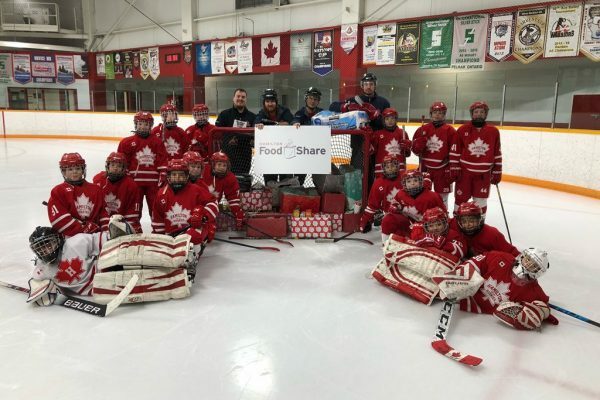 Started by Ticats legend Angelo Mosca, Hamilton Food Share and the Hamilton Tiger Cats Alumni Association, the team has been collecting food on Labour Day for over 20 years. Since 2003, Purolator has been the national sponsor of Tackle Hunger in all CFL cities. This year, as with every year, they will have volunteers at the gate accepting food and cash donations on game day. 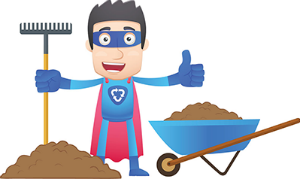 Organize a food drive and drop your donations at 339 Barton Street in Stoney Creek. Stay tuned to Hamilton Food Share on Twitter, Facebook and Instagram for food drives around town this summer. 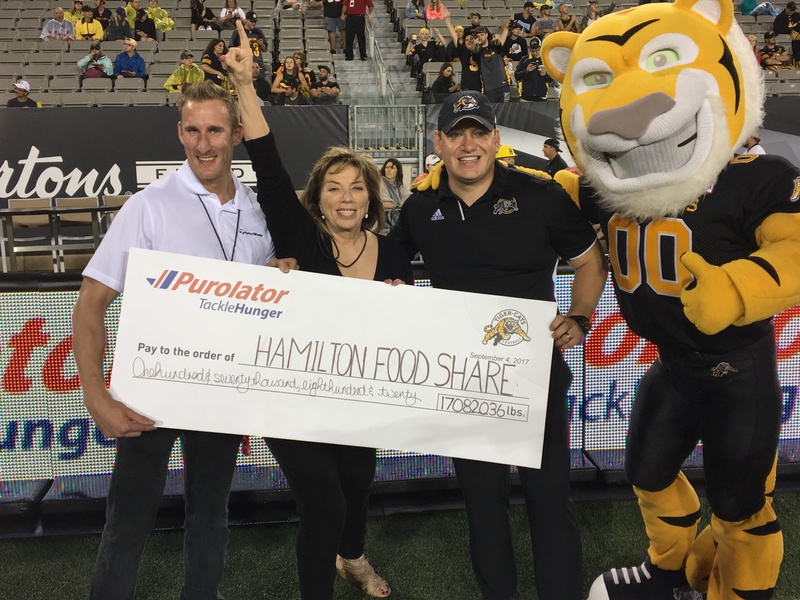 All summer long the Ticats staff will be planning events to help hungry people in Hamilton and return as the Tackle Hunger champs.